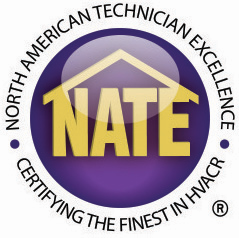 The average water leak causes $7000 in damage according to the American Insurance Association. Installing a Honeywell Lyric detector and alerts from the Lyric app can help reduce the risk. The unit can also detect temperatures that could potentially freeze pipes. Especially now that winter is here and the temperatures drop, it’s important to have up-to-date status on water pipes. It can also detect humidity that could damage valuables. The sensors record and log your humidity and temperature of the area you are monitoring. There’s no extra hub or base station required. It’s as simple as installing it in the best location. Complete the setup using the Lyric app. There’s no need to deal with wires. It’s easy to install the unit where needed and the battery life lasts up to 3 years without incident. 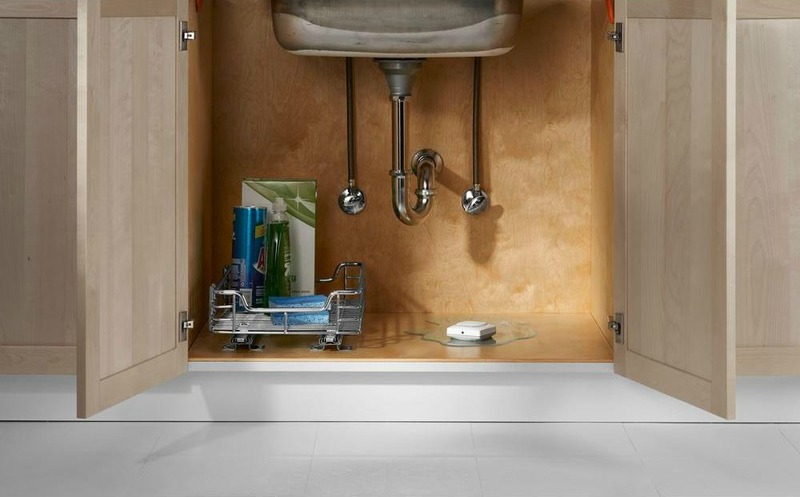 Conveniently place it near sinks, washers, water heaters, sump pumps where leaks could happen. Maintenance is easier, just a simple battery change. And, the unit is reusable after a detection. It can detect for as long as the battery is replaced when needed. 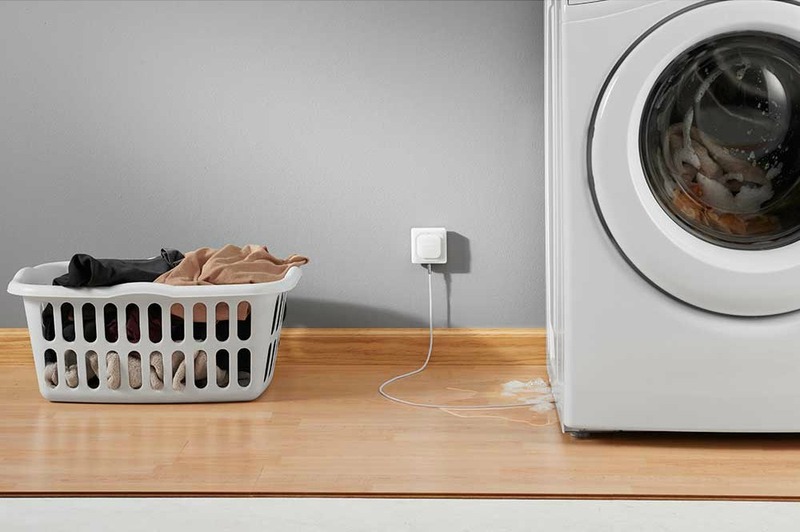 The Lyric Wi-Fi Water Leak and Freeze Detector is part of Honeywell’s trusted Lyric connected platform. 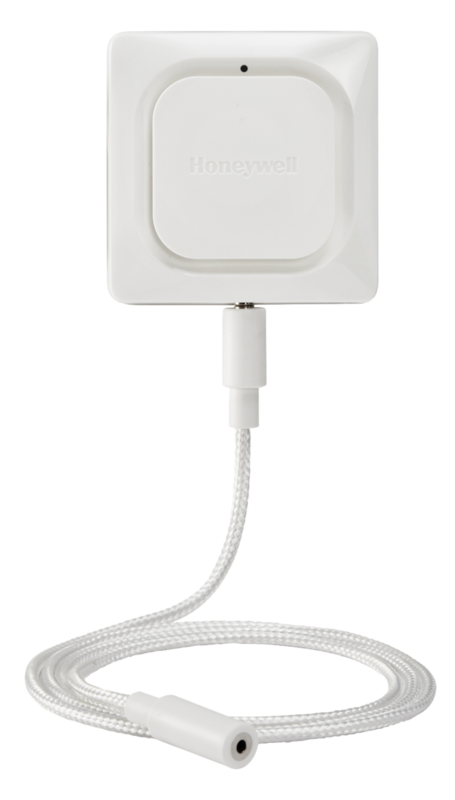 The Lyric Wi-Fi Water Leak and Freeze Detector box includes a 4-ft. water sensing cable. 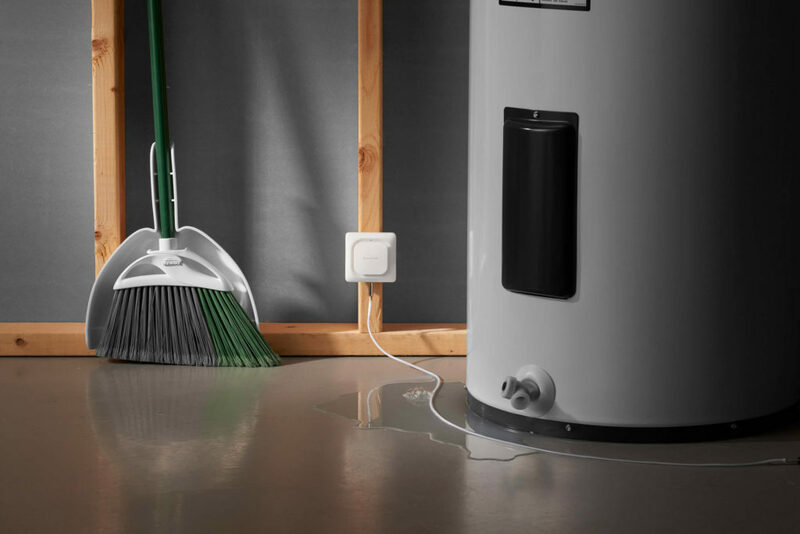 Additional cables are available for more coverage for up to 500 ft.
Water damage can happen to anyone — so we recommend the Lyric Wi-Fi Water Leak and Freeze Detector for all our customers. Don’t come home to an unexpected mess and expense. Keep a peace of mind at all times. 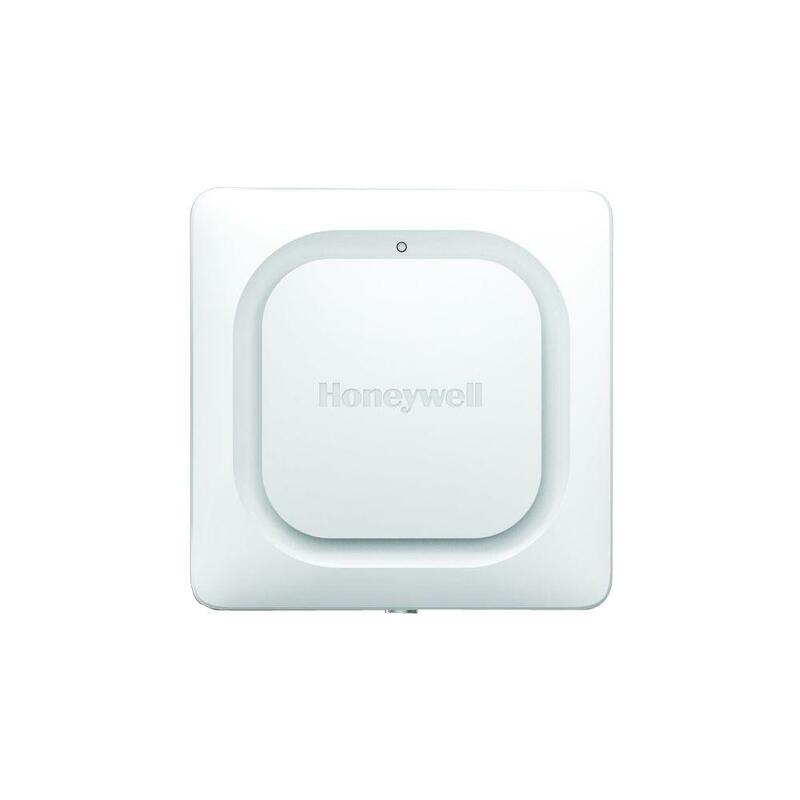 The Honeywell Lyric Detector senses temperature and humidity once per hour. It senses water once every 60 seconds. It sends a temperature and humidity report daily. If you already own other products in the Lyric family then this will easily integrate with other products. It uses the same Lyric app. 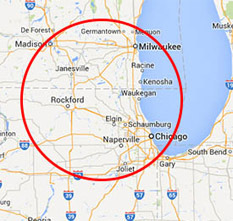 Call 815-220-5125 or fill out our contact form today to install the Lyric Wi-Fi Water Leak and Freeze Detector!